New York: Harry N. Abrams, Inc. Publishers, . First edition. Large quarto. Worn Cloth. illustrated with 910 illustrations, of which 225 are in color (many tipped-in plates). 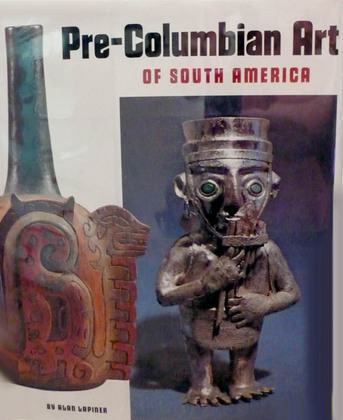 A very comprehensive study that covers the whole of South America. No dj although well illustrated, Rare Out Of Print. A definitive guide.